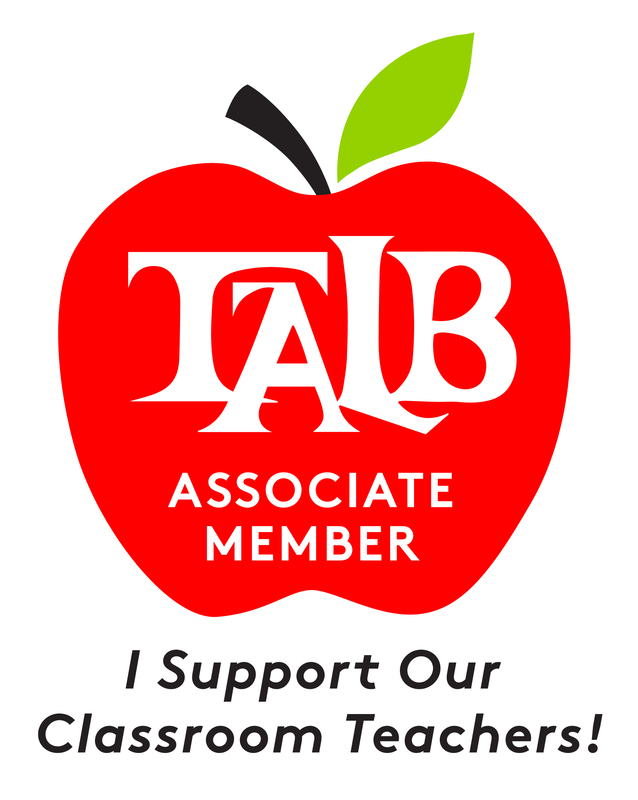 TALB Associate Members help support the great teachers, nurses, librarians, and other employees of the Long Beach Unified School District. For $75 per year you can support TALB’s mission to create great schools, taught by great teachers. Our school professionals make a profound impact on the futures of Long Beach area kids. TALB provides these professionals with the support and development to enhance their work with our students. As an Associate Member, your support will advance TALB mission to create great schools for our children, taught by great teachers. Membership fees are non-tax deductible. 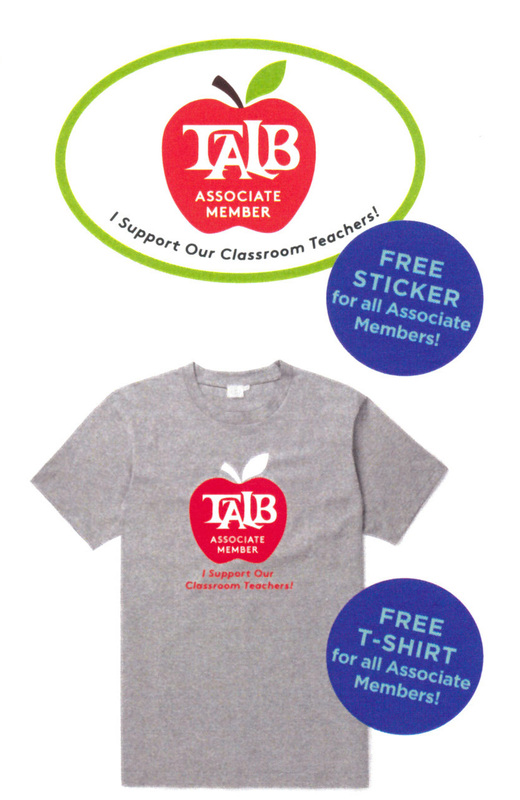 Become a TALB Associate Member Today! 1. Complete the online application below. 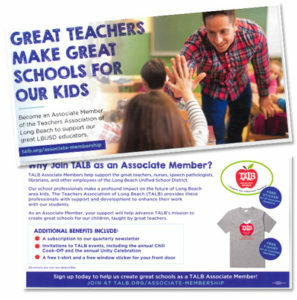 Tell us why you would like to become a TALB Associate Member. 2. Your application will be reviewed by the TALB Associate Members Executive Board comprised of former TALB leaders. 3. When your application has been accepted, you will receive an email inviting you to join and instructions on how to make your payment of $75. Please complete and submit the application below. Your application will be reviewed by the Executive Board and when accepted you will receive and email inviting you to complete your membership and instructions on how to make your payment.